Yorkshire Shoulder Clinic was formed by three dedicated shoulder and elbow surgeons who share a passion for providing the best and most up to date care for shoulder and elbow disorders. 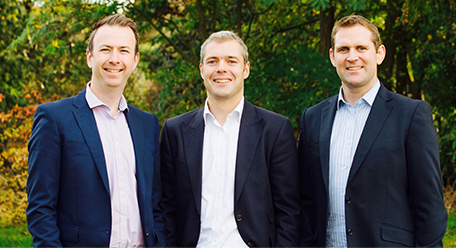 Charlie, Neil and Simon have trained in the worlds leading centres and are united by a common ethos in tailoring all treatments to the individual, whether you are an international athlete or you are struggling to perform your day to day activities. 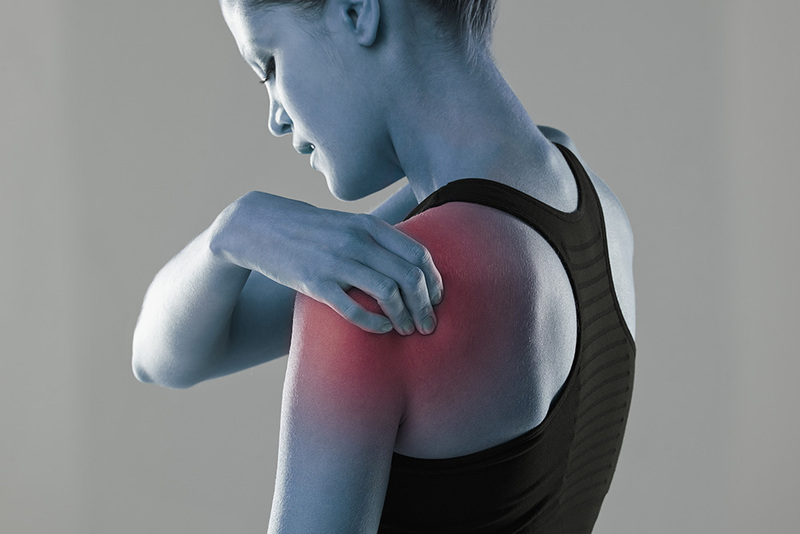 In many cases advice, physiotherapy or an injection will resolve your symptoms. When surgery is required, the latest evidence based key hole or open surgery techniques are used.